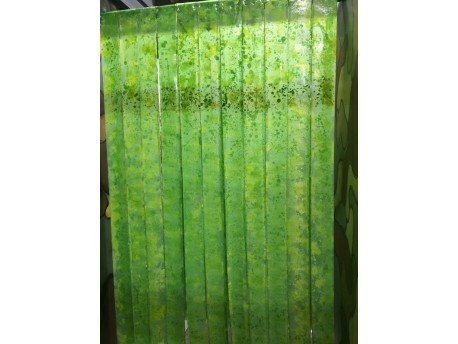 Toxic themed pvc door strips. 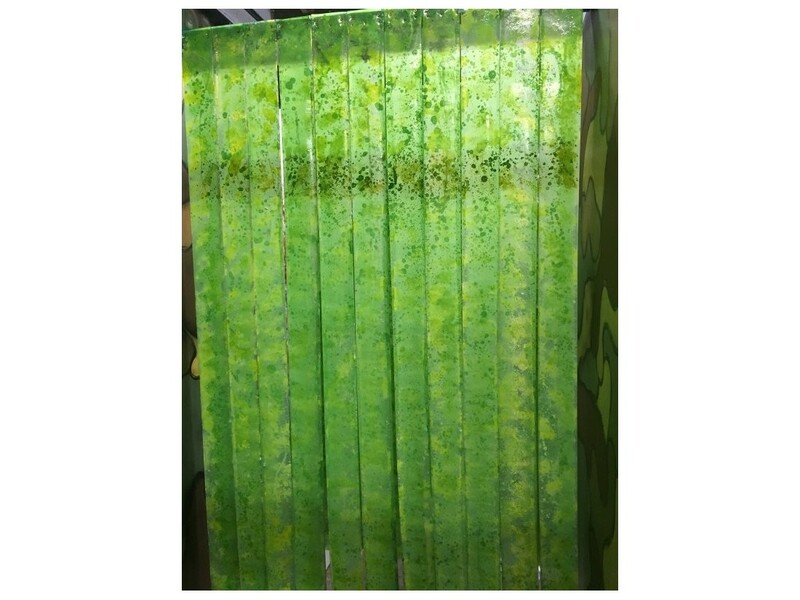 Sold by the doorway, consisting of 11 strips measuring 2m long x 100mm wide. Requires fittings.